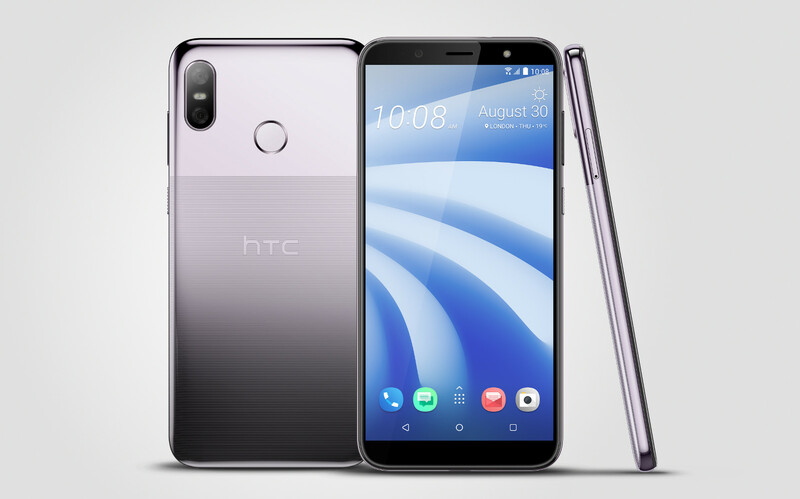 HTC is continuing its recent attempts to sell phones in the so-called "premium mid-range" market with the newly announced U12 Life. Specs are about what you'd expect for incremental improvement over last year's U11 Life, with a 6" 1080p-equivalent 2:1 display, new dual camera configuration, and Google Pixel-reminiscent two-tone rear design. Unlike last year's model, though, this one won't be coming to the US.